Costi Hinn, nephew of televangelist Benny Hinn, has announced he’s releasing a book critiquing the prosperity gospel. All proceeds from the book will be used to provide theological training for those who’ve been exploited by the controversial teaching. 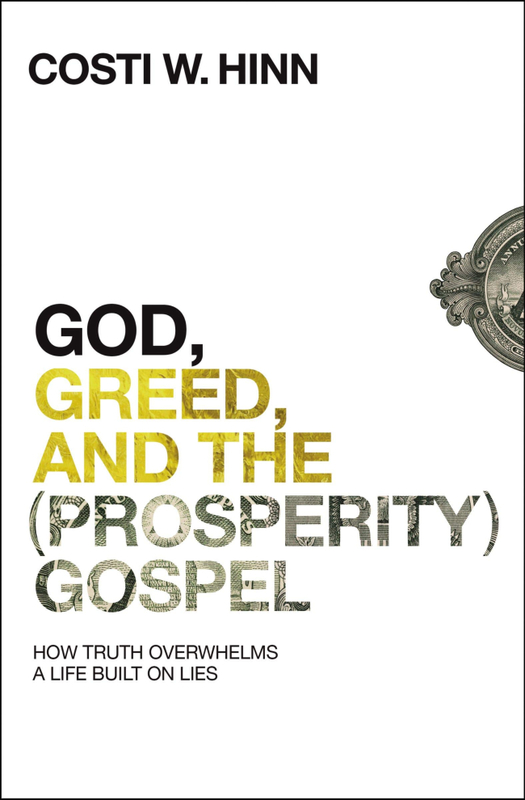 In a recent blog post, Hinn, pastor at The Mission Bible Church in Orange County, California, announced that this July, Zondervan will release his new book, titled God, Greed, and the (Prosperity) Gospel: How Truth Overwhelms a Life Built on Lies. The book aims to dispel the teachings of the prosperity gospel, which posits that believers have a right to the blessings of health and wealth and that they can obtain these blessings through positive confessions of faith and the “sowing of seeds” through the faithful payments of tithes and offerings. The pastor said that while his book will upheave people’s bad theology, it is also designed to help with the theological rebuilding process. “The goal of this book is to destroy ‘speculations and every lofty thing raised up against the knowledge of God’ (2 Corinthians 10:5) and shed the light of truth into dark places,” he said.